("Head Of The Year") is the first day of the Jewish calendar year, falling on the first day of the first month (1st Tishrei). 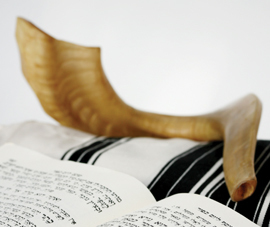 The celebration is also known as Yom Teruah (day of raising noise) due to the custom of sounding a shofar (a hollowed-out ram's horn) on the day. On Rosh Hashanah, we celebrate with our families by eating round foods representing the cycle of the year, sweet foods to symbolise our wish for a sweet new year, and foods which represent prosperity. Traditional fare includes round challah bread baked with raisins, apples dipped in honey, fish heads and pomegranates. ("Day Of Atonement") falls just nine days after Rosh Hashanah, on 10th Tishrei. As the day on which God seals our fate for the coming year into the Book of Life, it is both the holiest and most serious day of the Jewish calendar. Yom Kippur is also considered the Shabbat of Shabbats, and normal Shabbat observances apply. The night before Yom Kippur is commemorated by giving charity and asking others for forgiveness. On the day itself, we confess our guilt and ask to be forgiven for wrongs done over the past year against God and against other people. The concluding service, Ne’ilah, is recited with fervour and solemnity as the sun sets and the day of atonement draws to a close. Yom Kippur traditions include abstaining from food and drink, leather shoes, bathing, perfumes, and intimate relations. Giving to charity is also a common custom. ("Temporary Huts" or "Booths") reminds us of our dependence on God's constant support. The festival commemorates the temporary shelters the Jews lived in as they made their exodus from slavery in Egypt, and the help they had from God in the form of manna (food from heaven), protection from desert creatures, and guidance across the landscape. 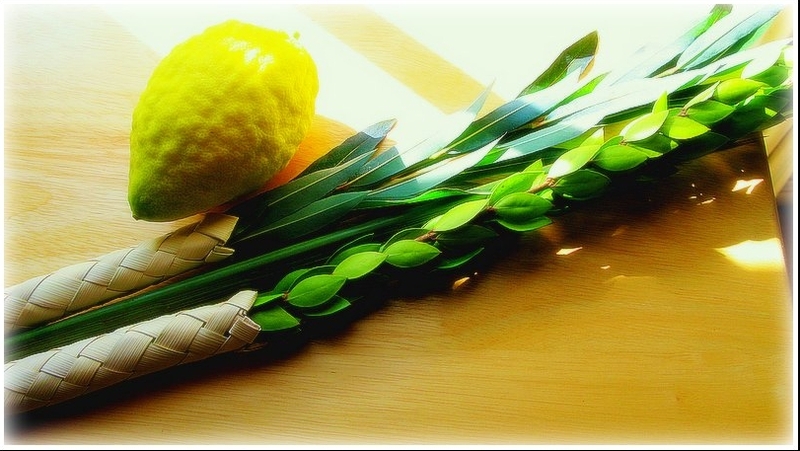 Sukkot begins on 15th Tishrei, five days after Yom Kippur, and continues for eight days. On Sukkot, it is a mitzvah to eat and even sleep in a sukkah (temporary hut), which is decorated with fruit and flowers, and to recite praises of God. We also recite blessings over the Four Species, which is a bundle composed of a citron and leaves from the palm frond, myrtle, and willow. 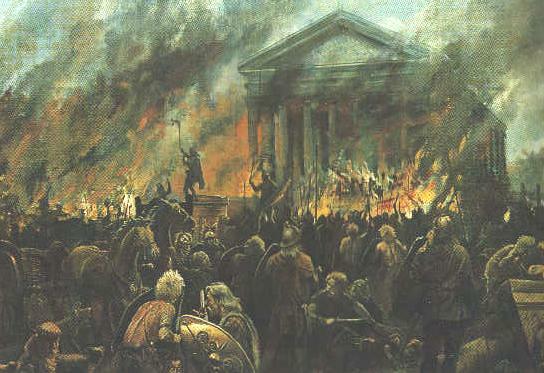 ("Dedication") celebrates the successful Maccabean Revolt against King Antiochus in the 2nd Century BC, and the subsequent rededication of the Second Temple in Jerusalem. When the Jews recovered the ransacked Temple, they were only able to find a single day's worth of oil for lighting the great menorah (candelabrum) in the temple. Miraculously, the wicks of the menorah burned for eight days until more oil was available. Chanukah is also known as the Festival of Lights in commemoration of this miracle. 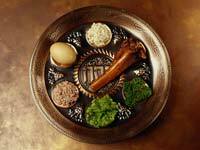 The festival falls on the 25th of the third month of the Jewish year, Kislev. 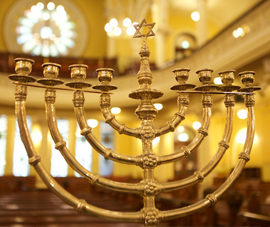 Chanukah is observed by lighting a special eight-branched candelabrum called a chanukiah. We also celebrate the day's miracle with oily foods, including fried latkes (potato pancakes) and sufganiyot (donuts with jam). Children play with a dreidel (spinning top) game and receive Chanukah gelt (money). ("Lottery") commemorates the triumph of Mordechai and Esther over the wicked vizier Haman in the city of Shushan, the capital of Babylon, in 367 BCE. It generally falls on the 15th of the Jewish calendar's sixth month, Adar. During leap years of the lunar calendar where a second month of Adar is added, it occurs during Adar II. Cities which were walled in ancient times (e.g. Jerusalem) celebrate the holiday on the 14th. 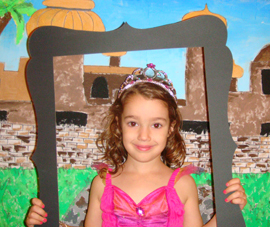 Building up to Purim during the joyous month of Adar, we become happier and happier! However, the day immediately before Purim is Ta'anit Esther (the Fast of Esther), which recalls the fast of the Shushan Jews before Esther approached King Achashverosh to ask for the Jews to be spared from his vizier Haman's plan to kill them. The festival is named for the lots that Haman drew to choose the date when he would execute his plan. On the day of Purim itself, we read the megillah, a scroll describing the story of Mordechai and Esther, as well as giving money gifts to the poor and food gifts to friends and family. We also dress up in costume to represent Esther disguising herself to approach King Achashverosh, and we bake three-cornered hamantashen cookies to represent Haman's three-corned hat. The final mitzvah of Purim is to attend a mishteh (party) and heartily enjoy the wine. ("To Pass Over") commemorates the liberation of the Jewish People from their slavery in Egypt. The festival's name recalls the ten plagues sent upon the Egyptians by God and particularly the tenth and last, the death of the firstborn. Before unleashing this final plague, God commanded the Jews to paint their doorframes with the blood of a lamb. This served as a marker to the Angel of Death to pass over their houses and leave them safe. Pesach falls on the 15th of Nisan, the seventh month of the Jewish calendar, which is exactly 30 days after Purim. It continues for either seven days (in Israel) or eight days (in other countries). Pesach customs include eating symbolic foods: boiled eggs which represent the new life of the Jewish People after exodus; bitter herbs and salt water, symbolizing the suffering and tears of the Jews as slaves; a paste of apples, nuts and wine called charoset, resembling the bricks and mortar the Jews laid in slavery; and a roasted bone representing the lamb killed to paint the doorways in preparation for the Angel of Death. Most famously, we also eat matzah (unleavened bread). Matzah recalls the haste with which the Jews fled Egypt - they didn't even have enough time to let their bread rise. 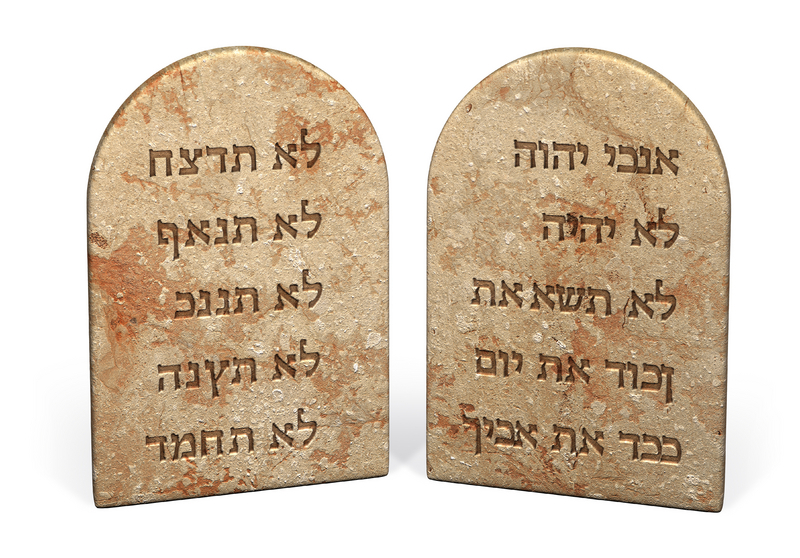 ("Weeks") celebrates the giving of the Torah and the Ten Commandments to the Jews after they left Egypt. Shavuot is named for the Torah's instruction that it be celebrated exactly seven weeks after Pesach. Also known as Chag HaBikkurim ("festival of the first fruits"), Shavuot is one of the three harvest festivals. It falls on the sixth day of the Jewish calendar's ninth month, Sivan. The giving of the Torah introduced the Jewish People to the laws of Kashrut (keeping kosher), including the command to separate meat and milk. The festival is thus associated with dairy foods, especially cheesecake. The sorrowful Tisha B'Av ("Ninth of Av") commemorates the destruction of both Temples, and the subsequent exile of the Jews from Israel. It also mourns numerous other tradgedies occurring on the same day, including the Betar massacre in 135 CE. It falls on the ninth day of Av, which is the eleventh month in the Jewish calendar. As the saddest day in the Jewish calendar, numerous prohibitions apply: no eating or drinking, bathing, perfumes or oils, leather shoes, or intimate relations are allowed. Besides these, all kinds of enjoyable activities are forbidden, including Torah study. It is also customary to sit on low chairs, use dimmed lights, and refrain from greeting friends.